This is quite a useful checker tool etc. Bleh. 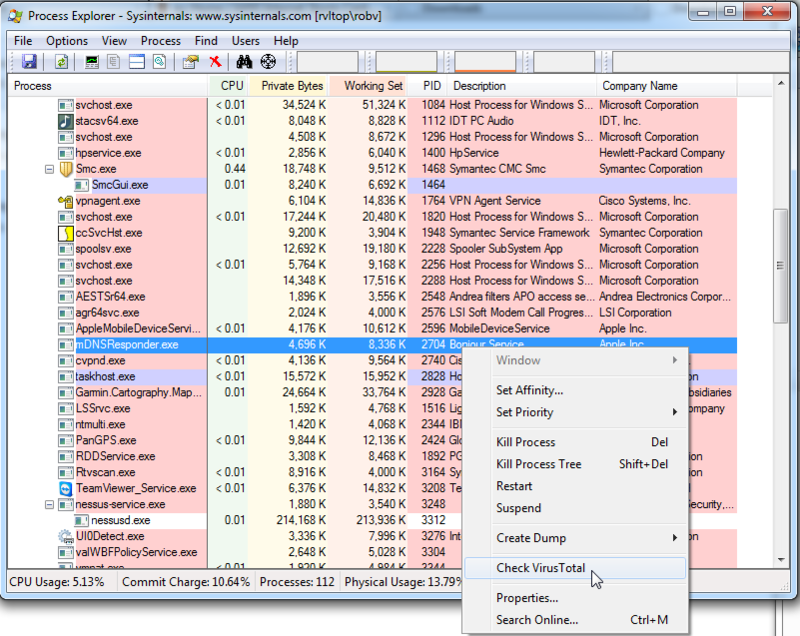 If I ever weaponize my tools you will submit random EXE files that are part of Windows. Neat idea except it assumes the computer has a working Internet connection. Analysis of malware on a system isolated from net is safer.